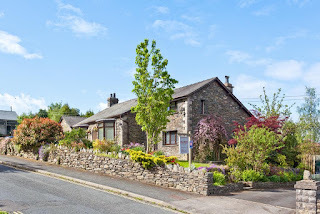 Hill Crest Country Guest House in the Lake District is a five star award winning establishment offering beautiful accommodation, a warm welcome and exceptional hospitality. The guest house is ideally located for walking and sightseeing in the Lake District and Furness Peninsula with many attractions close by. 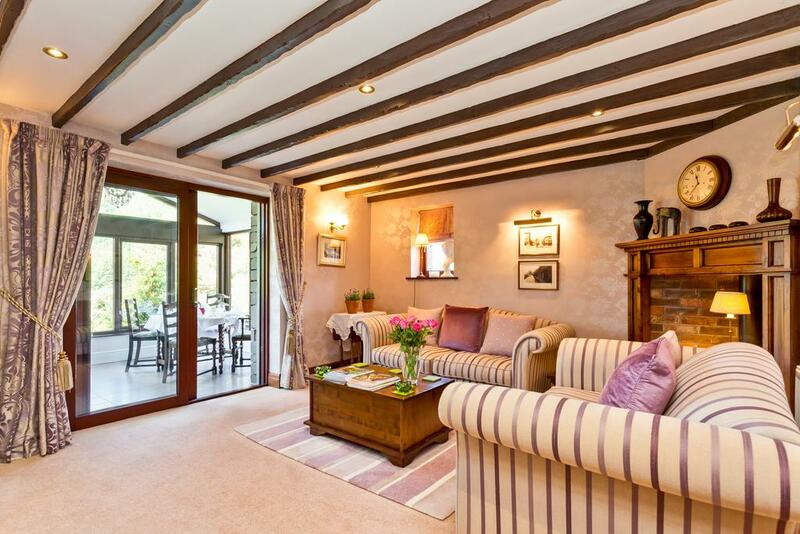 Hill Crest is situated at the southern tip of Lake Windermere, 1 mile from the Lake and Newby Bridge, Cumbria. Enjoy a delicious breakfast at Hill Crest cooked by the owner a trained chef, with locally sourced ingredients. Extensive breakfast options are available please view the website for full menu. Each individually designed room ensures your stay is luxurious and comfortable, featuring five star shower rooms and boasting stunning views of the surrounding countryside. All rooms are equipped with flat screen TV’s and a well-stocked tea tray with homemade biscuits. There is a good selection of pubs and restaurants in the area, some within walking distance. Ample off road parking is available, as is secure overnight storage for bikes and motorcycles.